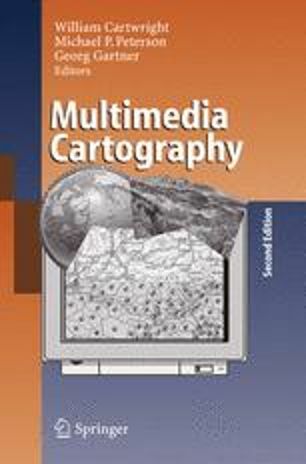 The major challenges for multimedia cartography remain primarily nontechnological. Technological challenges continue to exist, especially in relation to the hardware and software required to develop the mobile, egocentric devices for which demand is increasing. These technological challenges are, however, much more likely to be quickly resolved than some of the other challenges discussed in this chapter. Over the last several decades geographical information processing has become increasingly scientific and objective in nature and, as a result, has lost its ability to deal with qualitative information and both the artistic and emotional aspects of human existence. Multimedia cartography can retain a strong scientific framework but more effectively portray and represent a world rich in colours, texture, sounds and smells. Our current digital cartographic world is emotionally stark, largely visual and often in black and white. Computer reality is no substitute for the real world but multimedia cartography can help to make it more interesting, engaging and effective.